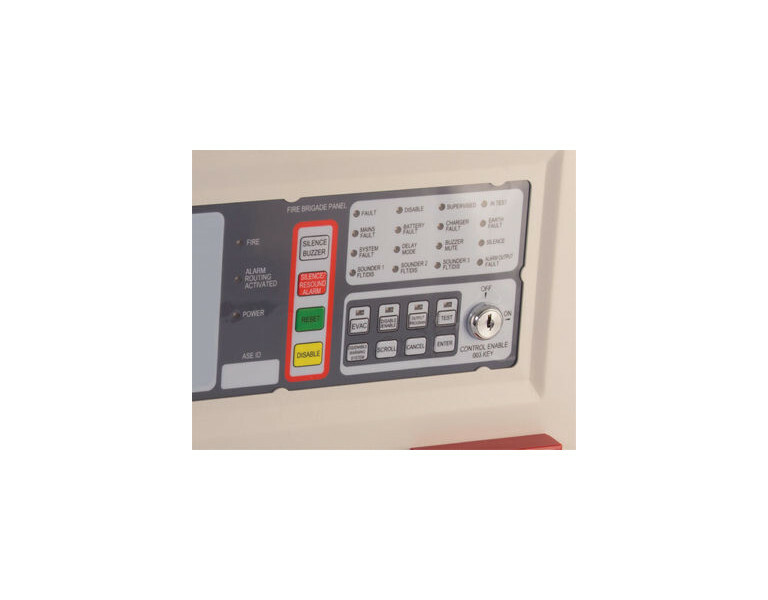 Our range of FlameStop conventional fire alarm panels are powerful yet user friendly. They have been designed and manufactured to the highest standards and have the latest AS4428.3-2010 Fire Brigade Fascia, allowing for ease of use for both end users and fire fighter operators. The FlameStop conventional panel series are available in 2, 4, 8 and 16 zone versions. Designed with the installer in mind, this series of panels includes an advanced range of facilities. This makes them ideal for stand-alone buildings, small or large. The panels are user friendly and come with 003 key access and a range of optional features are available. With fire alarm systems being a mandatory requirement in the majority of buildings in Australia, we know the importance of choosing the right system to provide protection. Our FlameStop conventional alarm panels and detection devices have a Level 5 Certification which is the highest approval level available in Australia.